When I first headed off to college to become a dietitian, I was a carefree omnivore. 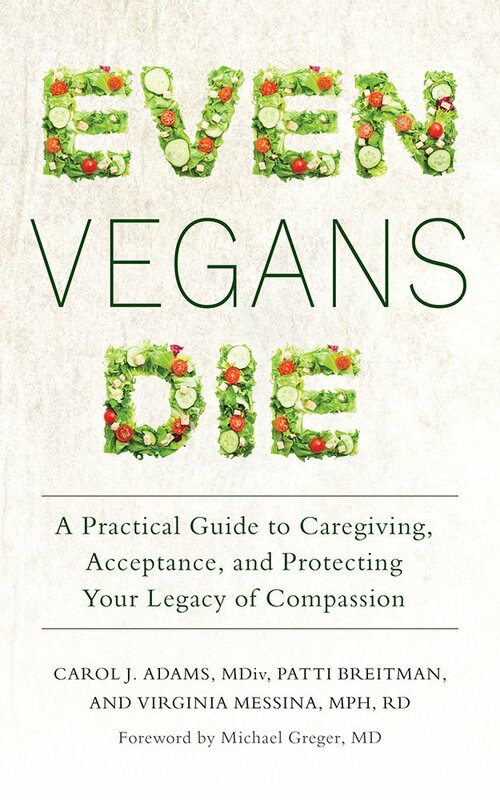 I’ve loved and felt great compassion for animals all my life—but for two-and-a-half decades, it didn’t occur to me that this had anything to do with how I should eat. You can read more of my story—about how the little light bulb over my head finally lit up—in my first blog post. 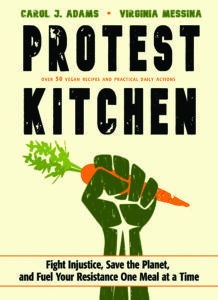 My work prior to vegan advocacy took place in diverse settings. I’ve worked with pregnant teens, migrant farm workers, and families. As a nutrition instructor at Central Michigan University, I taught principles of nutrition science and of public health education to dietetics students. 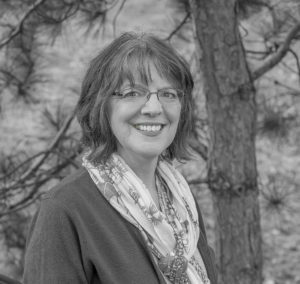 I was the director of nutrition services in a medical center serving more than 50,000 patients, and have developed nutrition education materials for many organizations including the U.S. government’s national cholesterol program. You can read more about my background and work on my curriculum vitae. 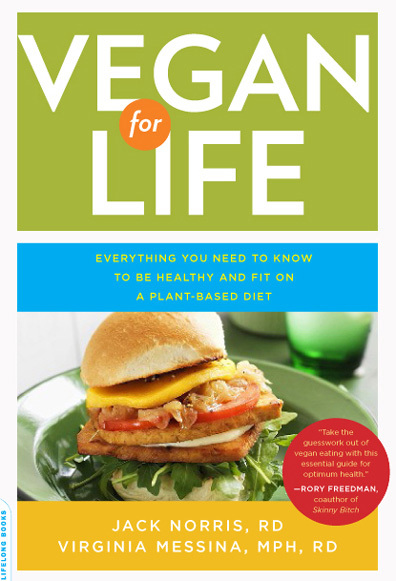 Now, I devote my career to giving people the tools and knowledge they need to adopt a healthy vegan diet and to ensure that they will stay healthy and happy for the long term. I share this information through my blog, my books, and presentations. 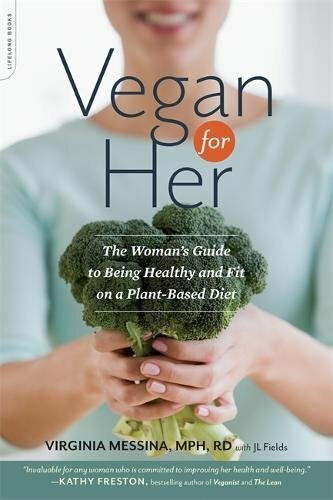 I also contribute to and help maintain the website Vegan Health which is the most comprehensive, evidence-based source of vegan information on the internet. 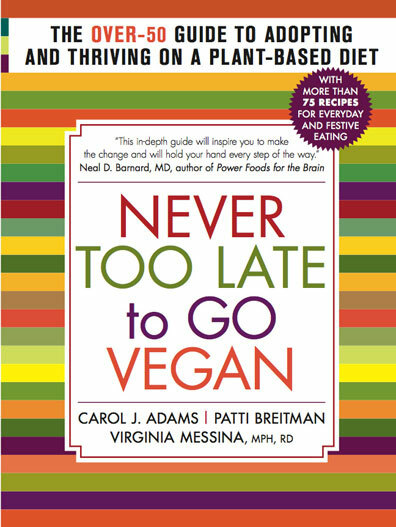 I’ve co-authored a number of books on vegan nutrition and vegan ethics including Vegan for Life, Vegan for Her, Never Too Late to Go Vegan, Even Vegans Die, and Protest Kitchen. I also write and review educational materials for dietitians and other health professionals and have published papers in peer-reviewed scientific journals. 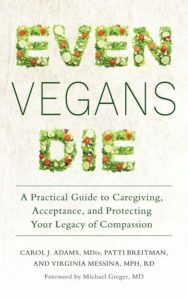 I’ve co-authored a textbook on vegetarian nutrition and have twice co-authored the Academy of Nutrition and Dietetics position paper on Vegetarian Diets. I serve on advisory boards to a number of animal rights and vegan organizations including One Step for Animals, the Vegan Trade Council, Oldways Vegetarian Network, Better Eating International, and True Health Initiative. My other passion is animal rescue, and I serve on the board of directors of Alley Cat Rescue, was a founder and long-time board member of Olympic Mountain Pet Pals, and am always a volunteer at my local shelter, wherever I happen to be living. In my spare time, I’m an avid gardener, a bookworm, a student of piano and of vegan knitting, and the devoted mom of a group of happy rescued cats. I’m a transplanted New Jersey-ite (and a Jersey girl at heart) living in the beautiful Berkshire Hills of western Massachusetts. I moderate the comments on this blog to control for spam and offensive language, but all points of view are welcome here. So please read and comment, and be sure to follow me on Twitter and on Facebook.